Living in New York City, you are constantly inundated with fashion. Especially considering I live in the borough of Manhattan. Doesn’t matter if it’s the tourist attraction that is 5th Avenue, or a more upscale area like Madison Avenue. The jam packed Times Square district, or Lower Manhattan areas like Soho, Nolita, Greenwich, and the Meatpacking District. Fashion is more than just what you where, it is a cultural statement in New York City. And for those that love it the most, it’s what they eat and breathe. But my question to you is, what is real style, real class, and real sophistication? We always say, “Oh, that’s classy, or that person has impeccable taste.” Yet, does it really have meaning? In my quest to understand the true meaning of what fashion is and why also these male and female designers are considered geniuses, I decided to break down fashion. Michael Kors, a staple in the fashion industry, recently purchased Jimm Choo for just over $1.5 billion. 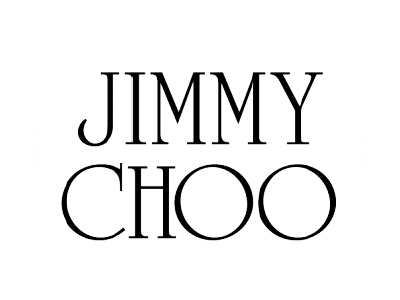 Jimmy Choo itself is a well known clothing brand and fashion designer. Now, a lot of people would tell you that both Jimmy Choo and Michael Kors are considered style, class, and sophistication. Yet, the meaning of style, class, and sophistication are very broad terms. But more than that, can you truly say that these clothing brands really epitomizes style, class, and sophistication. Just think about it, what happens when you purchase the clothing brand at various locations, does that change the image. 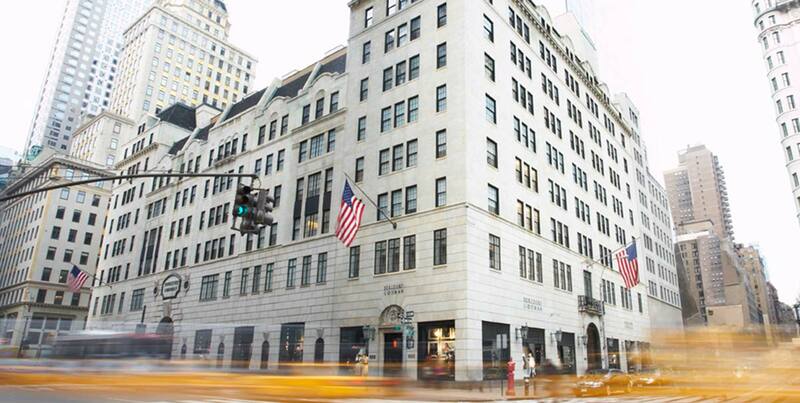 Meaning, what happens if you buy Jimmy Choo at Bergdorf Goodman? Does that mean it’s less valuable than if you made the purchase at a Jimmy Choo store? Or look at Ralph Lauren, another well known designer and clothing brand. If they sold Ralph at a Costco, would it change your ideology on Ralph being style and class? And oddly enough, people would look at Ralph a lot differently than they did prior. Hmmm, that’s interesting, so you mean to tell me that the difference in style, class, and sophistication is the venue in which you made the purchase. 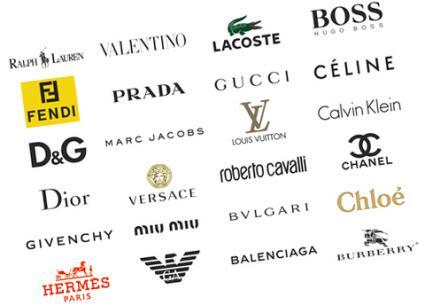 That would mean that these fashion brands are not real class; they’re not real style; and they’re not real sophistication. Then again, the ambiguity of the the prior three italicized words can have so many meanings. Class is a grouping of people who share a common educational, social, and economic bond. Style is the manner in which someone wearing the attire has a distinct appearance in alignment with who they are and how they carry themselves. Sophistication is embodying a worldly view as it pertains to knowledge and views that can be interpreted in a complex manner. All three words are open to interpretation given their definitions, yet we in society have defined a singular view on each word. And we usually associate all three words with luxury and wealth. But luxury says who; wealth says who? You can walk inside of Target and if a upscale brand were to sell here it would bring the value down. But if the brand is real, you should be able to sell the brand anywhere. You should be able to sell Jimmy Choos in a Bergdorf Goodman, Jimmy Choo store, or even a WalMart Supercenter. In the end, fashion is not real style, not real sophistication, and not real class. Wearing fashion, knowing fashion, loving fashion, is a shared experience with those who indulge in the likes of what you have come to love. We place a high price tag on it, build an attractive location, and style celebrities & socialites in the attire. Now it’s supposed to be the end all be all. Yet all it takes is purchased in a different location that we perceive to be classless, lacking style, lacking sophistication, or cheapened; and our experience is ruined. Some people always say, perception is reality. No perception is perception. It’s just that we have built such a culture around fashion, we truly believe it to be real. The most common term is misdirection: what the eyes see and the ears hear, the mind believes. Control the brain and the body will follow.